You are here: Home / Pixie Dust Needed! Meet Beth Borens. 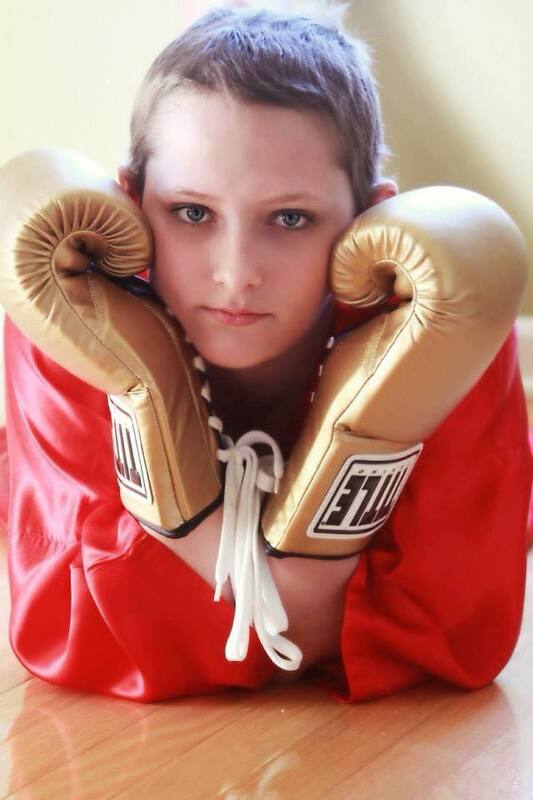 This amazingly strong 15 year old girl is fighting her second round of cancer. Beth absolutely loves Disney and Mulan is her favorite character. I am asking ALL of you to please take a moment out of your day to send Beth a Disney themed Valentine’s card and/or gift. Please, share this post with all of your friends, family, co-workers, and anyone else who may want to help spread the pixie dust. We want to help make this an extra special Valentine’s for Miss Beth! Let’s all flood her with our Disney love and prayers! Our thoughts and prayers are with Beth’s friends and family.